We are excited to provide an update to you regarding HB 628, a bill supported by the Mississippi Health Information Management Association (MSHIMA) and the Mississippi Hospital Association (MHA) for insurance reform. This bill successfully passed the State House several weeks ago, and it has now passed out of the Senate Insurance Committee, with a few changes. We ask that you contact your State Senator to support this bill during the upcoming floor vote! Click here to view information for your local Senator. It is now time to act! We would like for you and/or your organization to contact your local Senator so they can hear the importance of being accurately and promptly paid, the cash flow crunch that late or denied payments cause, the need to level the playing field for providers, and other reasons why this bill is important. Unfortunately, the meeting set for March 19, 2019 has been cancelled. However, we will be having a meeting in May. If anyone is interested in donating/helping get silent auction items or door prizes for the MSHIMA conference, please contact Ashley Stanford (astanford@monroeregionalhospital.com) or Mallory Pennington (mlpennington@nmhs.net). MSHIMA 2019 Awards and Scholarships – Nominate Today! 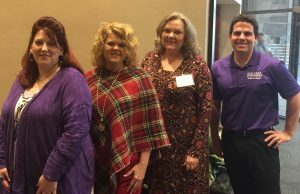 The Mississippi Health Information Management Association (MSHIMA) enjoys the opportunity award deserving members and future members with awards and scholarships to reward your hard work and dedication to the profession. Please see below for more information about both opportunities. 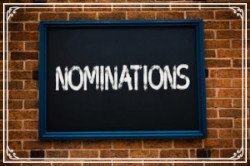 The MSHIMA Nominating Committee would like for you to suggest fellow members and/or yourself as possible candidates for 2019 MSHIMA awards. The deadline to submit nominations for MSHIMA awards is May 10, 2019. Submit a nomination by clicking here. Resume to include education, work/volunteer experience, honors/awards, and organizational memberships. All required documentation is due via email to the Chair of the Nominating Committee (pastpresident@mshima.org). The MSHIMA Nominating Committee will choose 3 recipients from the submissions, and their names will be announced at the MSHIMA Annual Meeting. Deadline to submit scholarship materials is May 10, 2019. Need a refresher course in ICD-10-CM and/or ICD-10-PCS? As I sit here and think about the many things I have to be thankful for, MSHIMA comes to my mind. As I look back over the many years I have been a part of this amazing organization and cannot help but think of the people that have touched my life. I will save those thank-yous until the end of my term, but I would like each of you to know how vital you are for the success of our profession and our association. When looking to the future, we have many changes coming. I had mentioned in previous articles that AHIMA has taken a pause to re-evaluate our path. They sent out some information earlier in the month giving us some idea of the direction we will be traveling in the future. AHIMA will make two pivots with the first being in 2019. The short-term focus will be on our current strengths while exploring growth opportunities to lead AHIMA toward renewal of the association. The second long-term pivot will be to lay the foundation for innovation and greater impact within the healthcare ecosystem by 2022. One way this will happen is by directing our focus to more productive service lines such as Coding, Clinical Documentation Improvement, AHIMA World Congress Advocacy, Certification/Credentialing, Privacy/Security, Higher Education, Membership Periodicals and Convention. Service lines that will be discontinued are Information Governance, Data Analytics (in its current form), Informatics, Standards and Consumer Engagement. As you can see, there will be big changes and we are still not sure exactly how all of this will play out in the future. We hope this will help us bring into focus a vision and a path that will help AHIMA stay on the forefront in the healthcare field. As always, thank you for your continued support and dedication to our profession. I wish you the best and hope your holidays are filled with love, joy, family and friends. Remember to always look for the best in every situation and strive to help be a guiding light for moving into the future. God bless you all and know you may reach out to me at any time! Need a Refresher Course in ICD-10-CM? 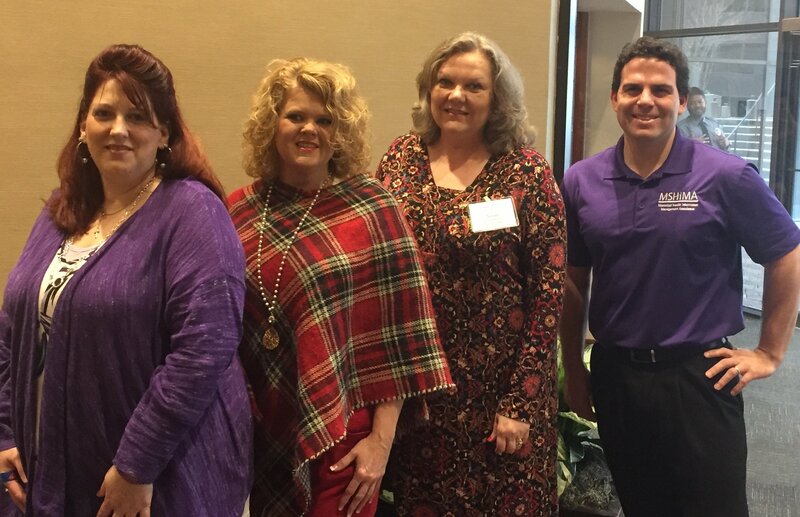 The Mississippi Health Information Management Association is celebrating Health Information Professionals Week (HIP Week) with a special trip to the nation’s capitol for the AHIMA Advocacy Summit. Representing Mississippi is Laura Little, president; Lorie Mills, program chair; Susan Perkins AHIMA board member; and Ryan Kelly, MSHIMA administrator. The primary topic of interest for meetings with legislators on Capitol Hill is the problem of patient matching. The mismatch between patients and their clinical data is an increasingly serious patient safety issue that affects clinics and hospitals throughout Mississippi. 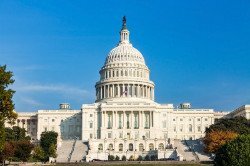 The 21st Century Cures Act of 2016 included language requiring the US Government Accountability Office (GAO) to evaluate ways in which the Office of the National Coordinator for Health IT (ONC) can improve patient matching methods. MSHIMA’s ask is to ensure that this allowance is understood by our legislators and that they continue their support of the work on-going with patient matching. We appreciate your membership and support of MSHIMA, and we look forward to providing updates for you soon. For more information about HIP Week, click here. For ways to celebrate HIP Week, including merchandise for order, click here. BS Degree in Health Information Management or Nursing required, Master’s Degree preferred. Certification with AHIMA as RHIA or licensed Registered Nurse and a member of American Health Information Management Association required. Certification as a Coding Specialist (CCS) required. Certification as a Certified Documentation Improvement Professional (CDIP) or Certified Clinical Documentation Specialist (CCDS) preferred. Minimum of 1 year coding experience required. Minimum of 2 years supervisory/management experience required. Experience with 3M Reporter, preferred. Experience with Microsoft Word, PowerPoint and Excel required.